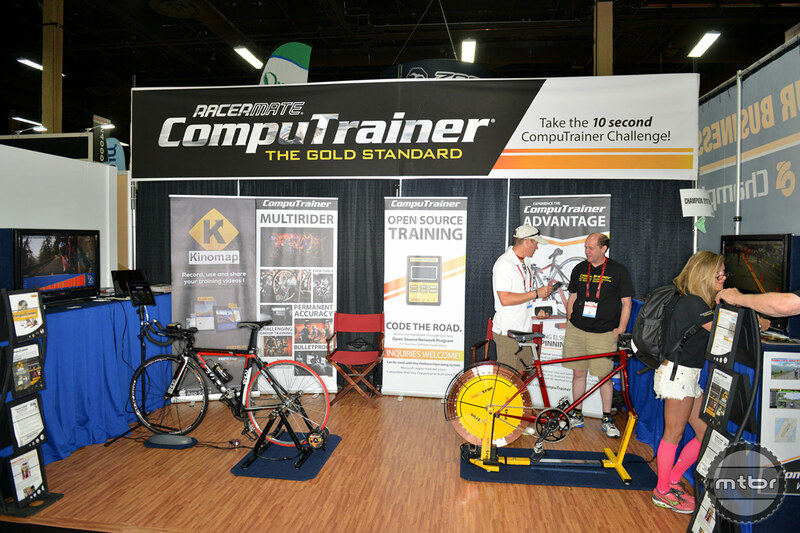 RacerMate CompuTrainer, Velotron trainer and new Open Source Network for developers to write software for use with the CompuTrainer are featured at Interbike. 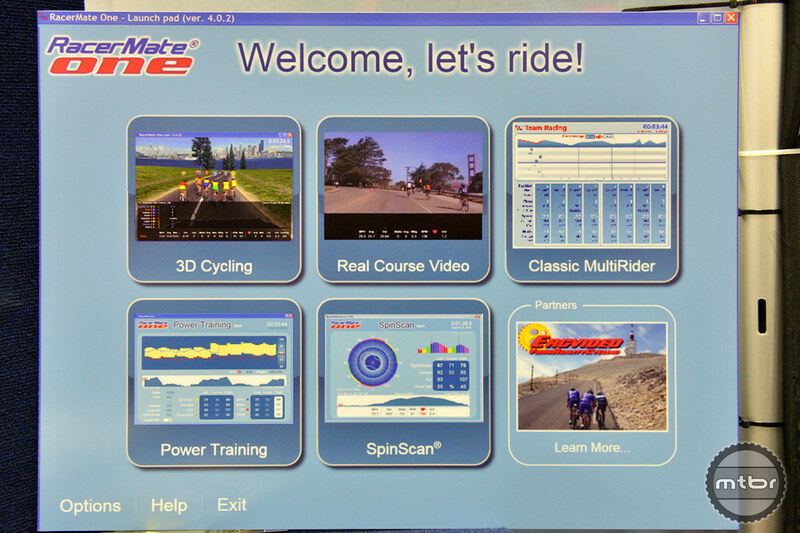 Ray David with RacerMate shows us how CompuTrainer sets itself apart from every other trainer with their cycling specific physics and real world strategy and courses. 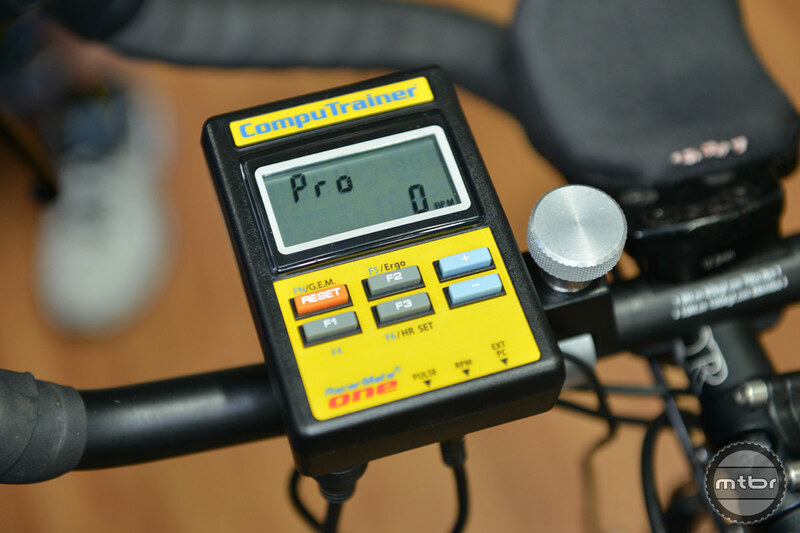 The RacerMate CompuTrainer sets it apart from every other trainer as its focus is on cycling specific physics by taking a rider’s height and weight and putting that into a rider’s profile. This helps to match what it would really feel like if you were riding a real life course. A rider can train on very specific courses and track their strategy data to match exactly what they would see in the real world on the road. SpinScan pedal analysis software can help fine-tune a rider’s performance by showing a rider their Power Split, Average Torque Angle (ATA), and SpinScan numbers/pedaling efficiency. 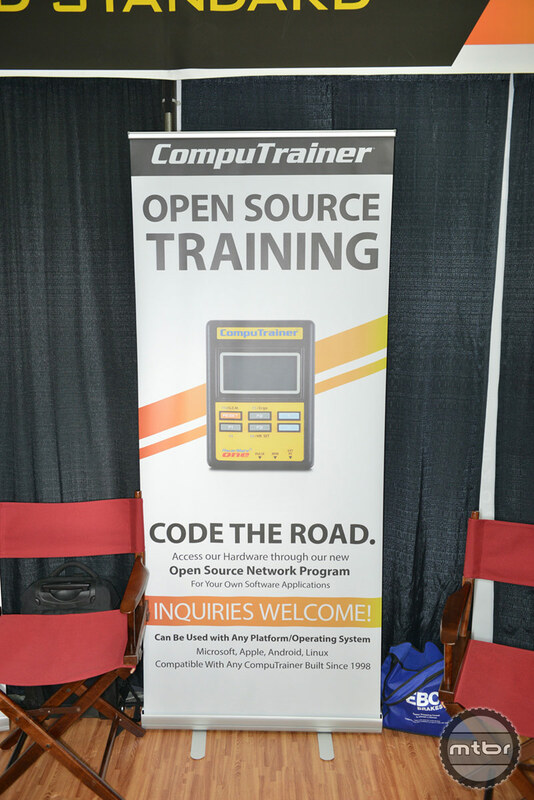 RacerMate is now letting developers write software for use with their CompuTrainer with the new Open Source Network. One of the software applications is Real Course Video, where a preview of the race course is filmed on race day. 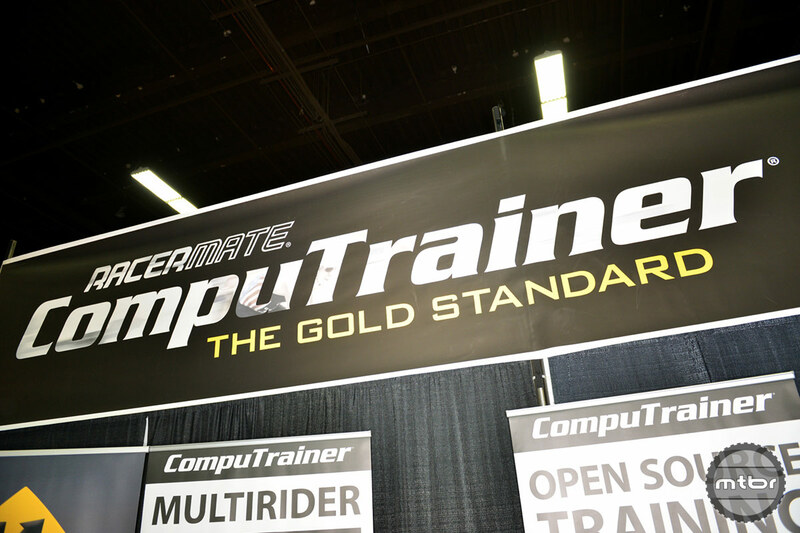 CompuTrainer has remained the unrivaled Gold Standard of indoor cycle training for over 25 years. Proudly hand assembled in the USA, every unit is built to exacting specifications for lab-tested accuracy and reliability. Whatever your training goal, CompuTrainer will take you there. 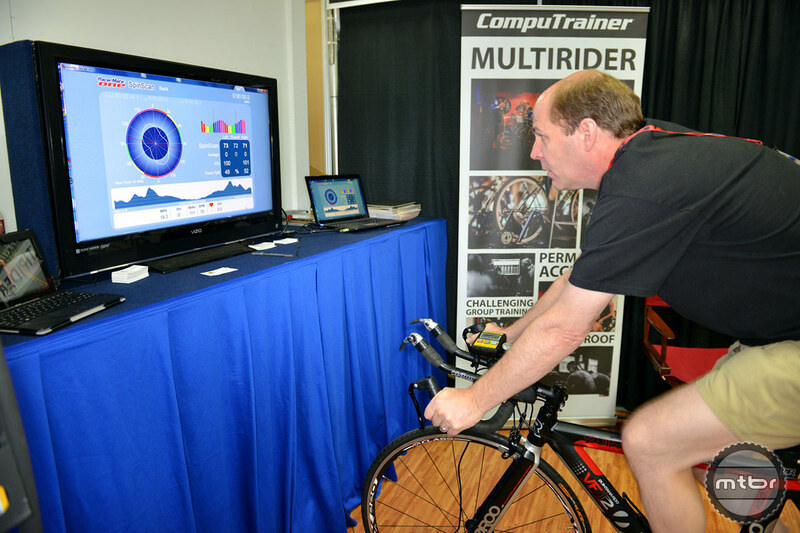 Fine-tune your performance with CompuTrainer's powerful reactive software and diagnostic tools like SpinScan, Power Training, and Course Creator, all included. 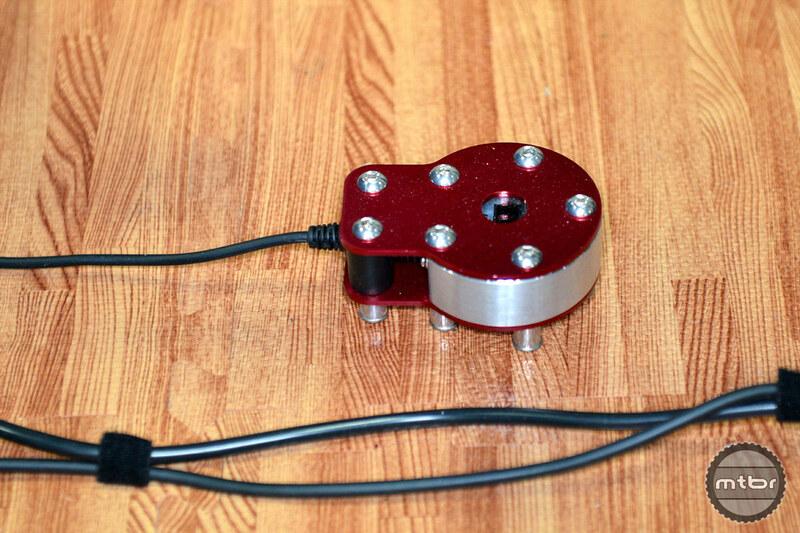 Optional Puck Optical Cadence Sensor, capable of tracking your pedaling RPM without bike-mounted parts. Sweat-proof and essential for rapid bike setup and removal. 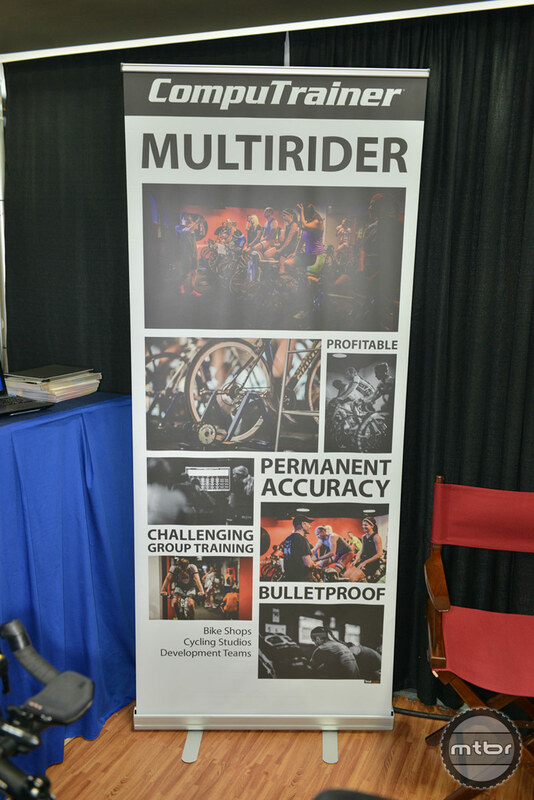 CompuTrainer's MultiRider system provides an exciting and technologically superior method of indoor group bike training and racing. 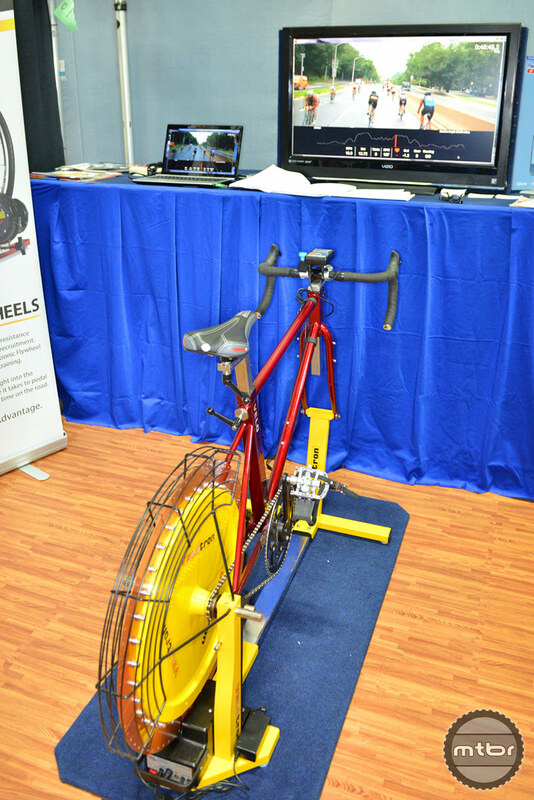 A bike shop, health club, or even an ordinary basement can become a professional indoor cycle center for up to eight riders, all connected to one computer. Read a P3–Peak Performance Professionals article describing their incredible 24% increase in watts in their five month MultiRider training program. Access our Hardware through our new Open Source Network Program for your own software applications. Can be used with any platform/operating system Microsot, Apple, Android, Linus. 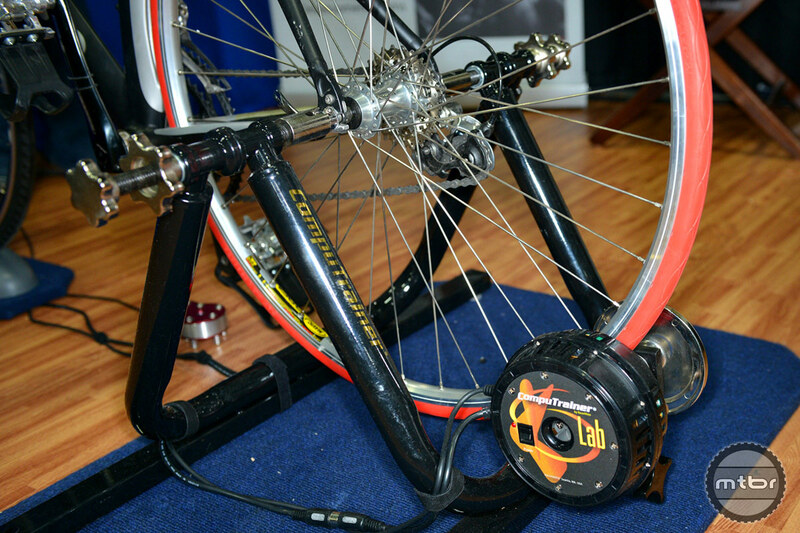 Compatible with any CompuTrainer. Built since 1998. Velotron delivers laboratory-grade accuracy and repeatability. Built with RacerMate’s signature durability, enjoy the most realistic, science grade training experience on the world’s most advanced cycle ergometer. Velotron is used worldwide by the finest universities, sports science labs, and coaching centers, often in conjunction with our powerful Wingate software. 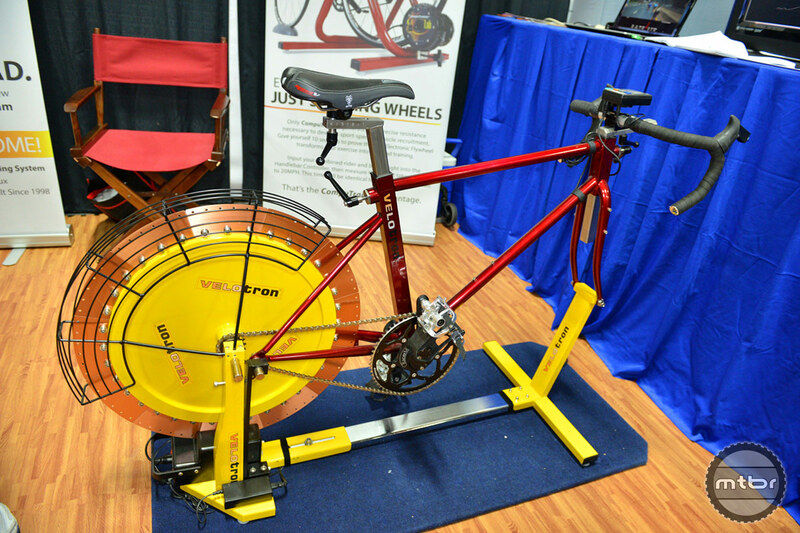 The only bicycle ergometer ever approved for use in the USA Cycling National Talent Search, Velotron is also the ultimate home cycling trainer for those who want only the best money can buy. RacerMate One is our current generation of PC training software - it's intuitive and packed with essential performance features. 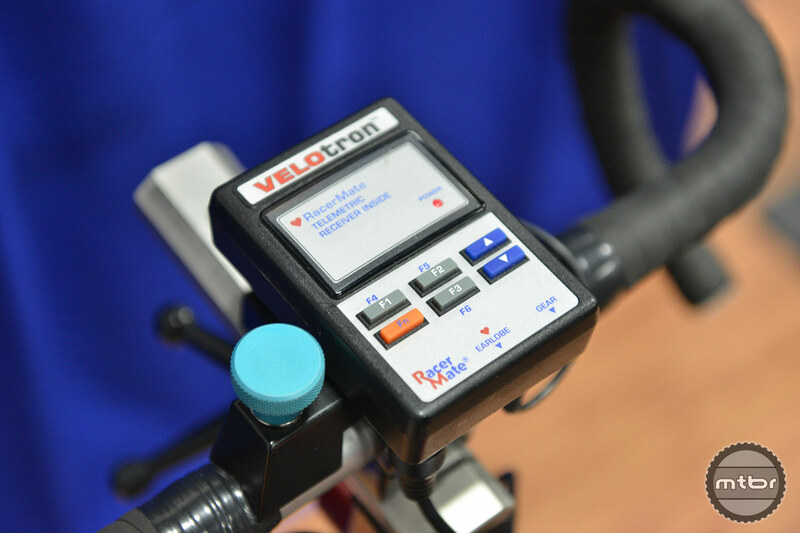 Currently compatible with CompuTrainer®, RacerMate One is being released in stages of compatibility: working for CompuTrainer with up to two riders, and eventually adding Course Creator, and finally, MultiRider and Velotron® compatibility.